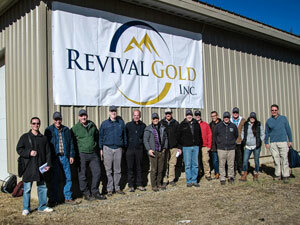 Beartrack Project - Revival Gold Inc. 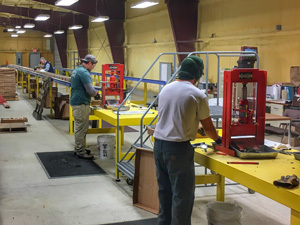 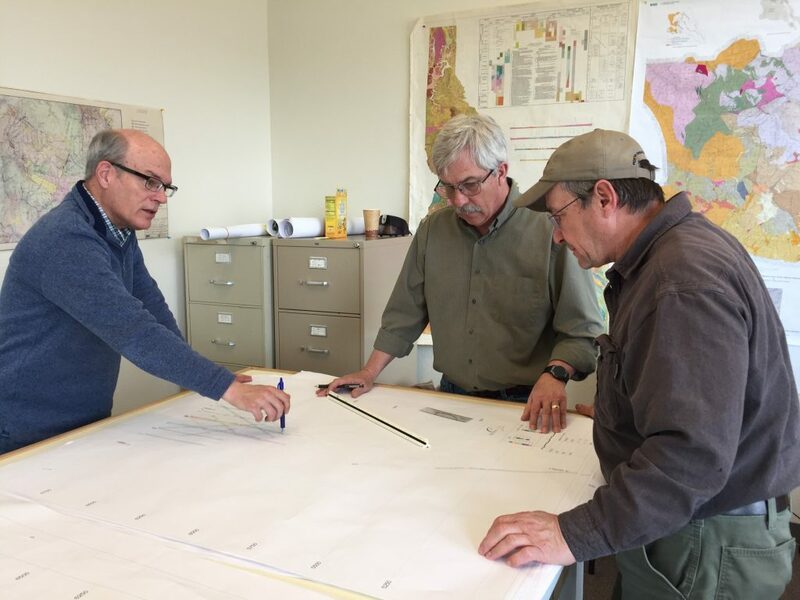 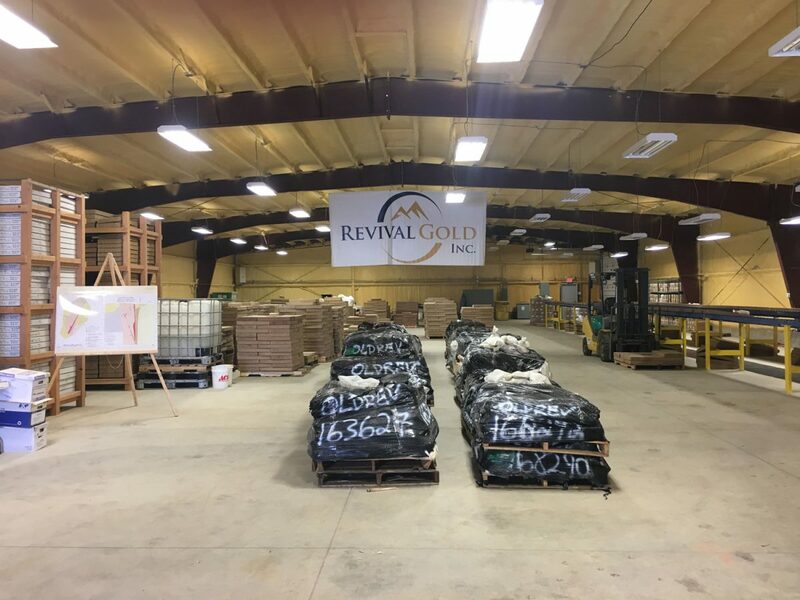 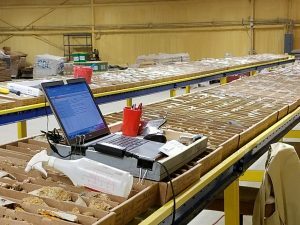 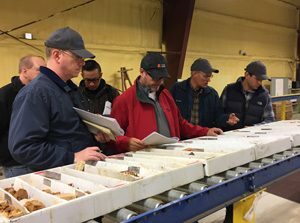 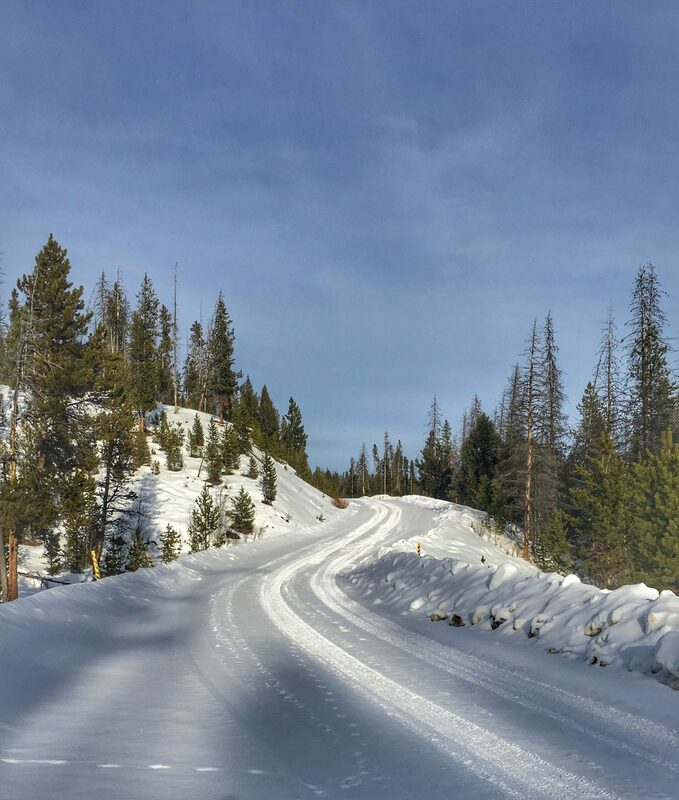 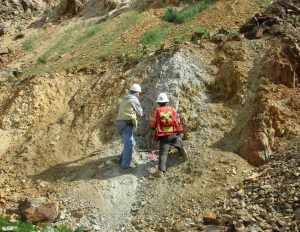 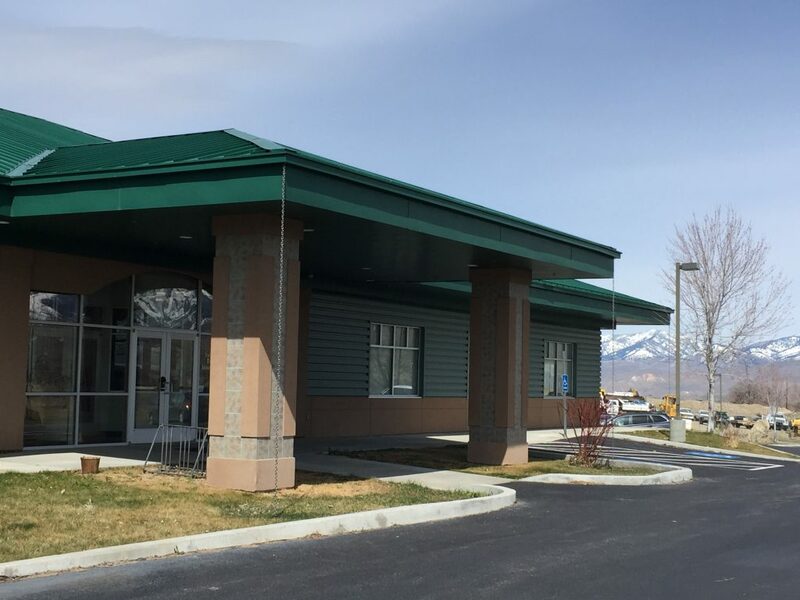 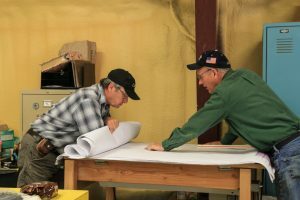 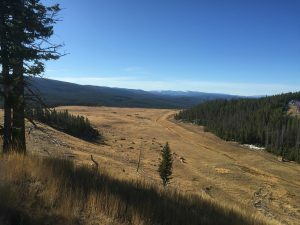 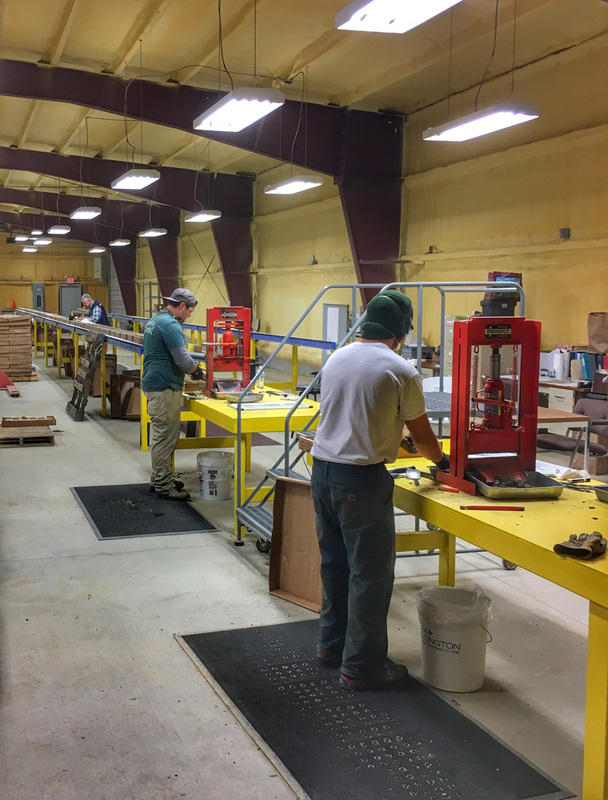 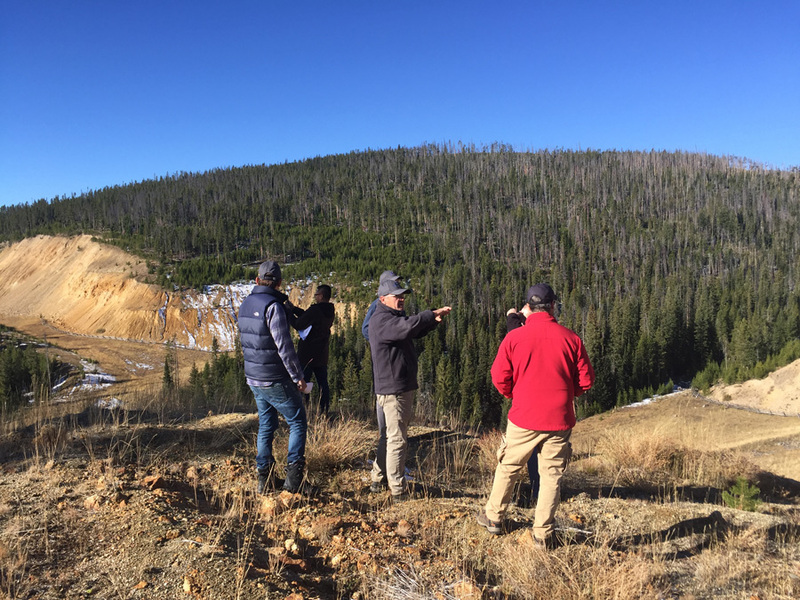 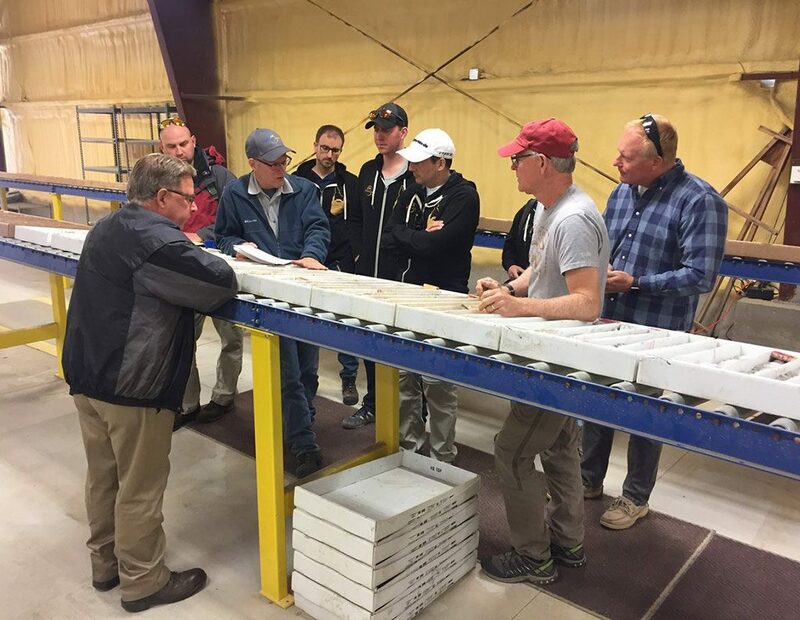 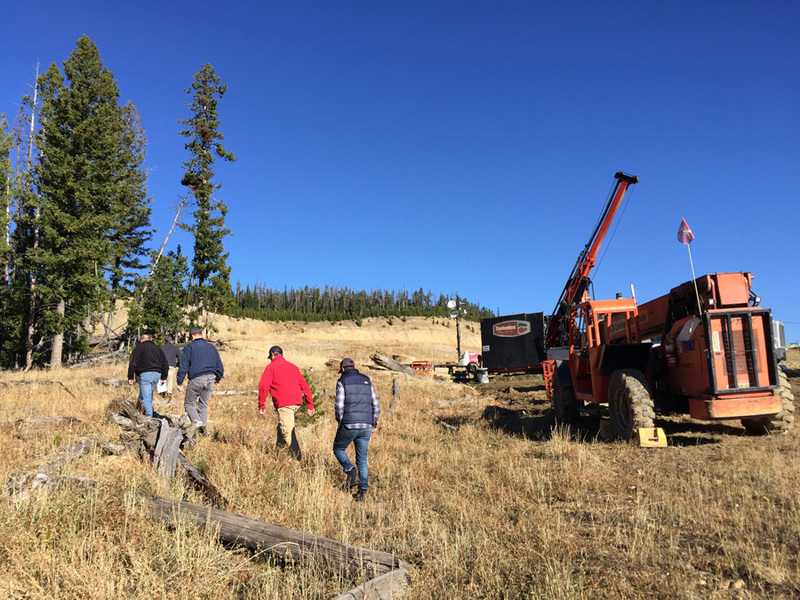 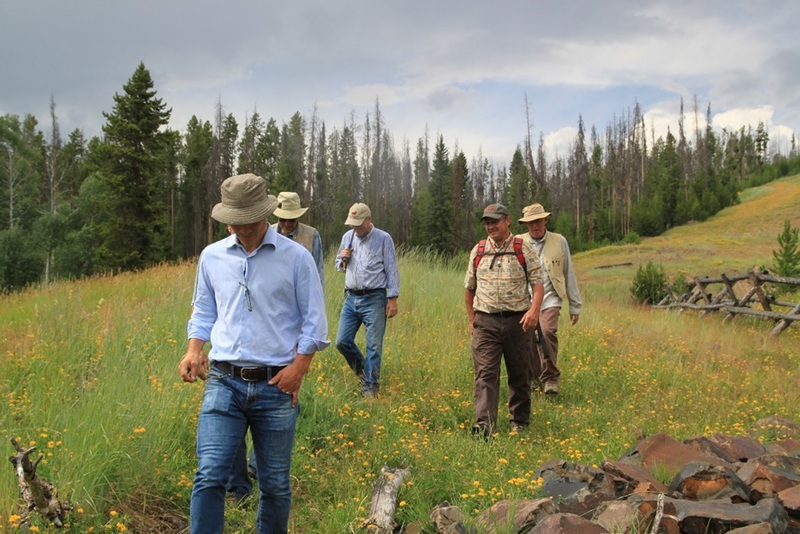 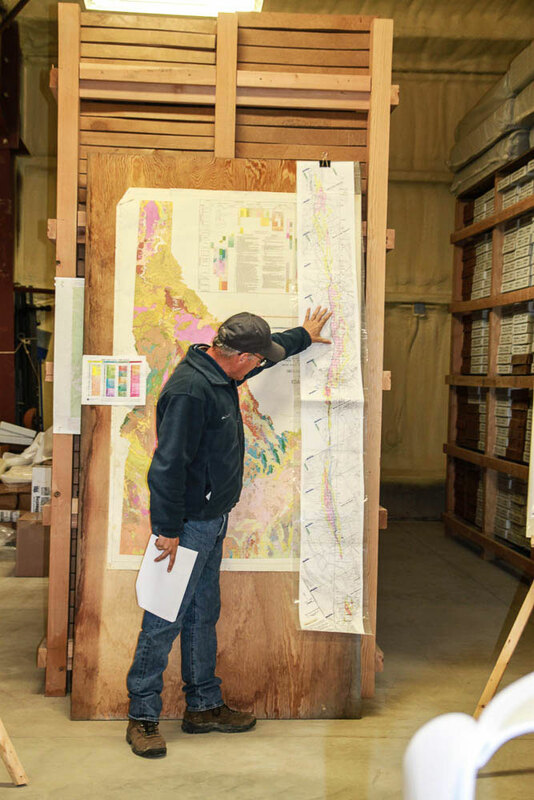 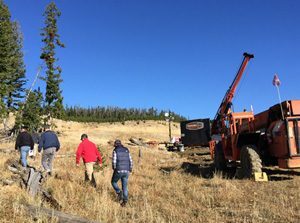 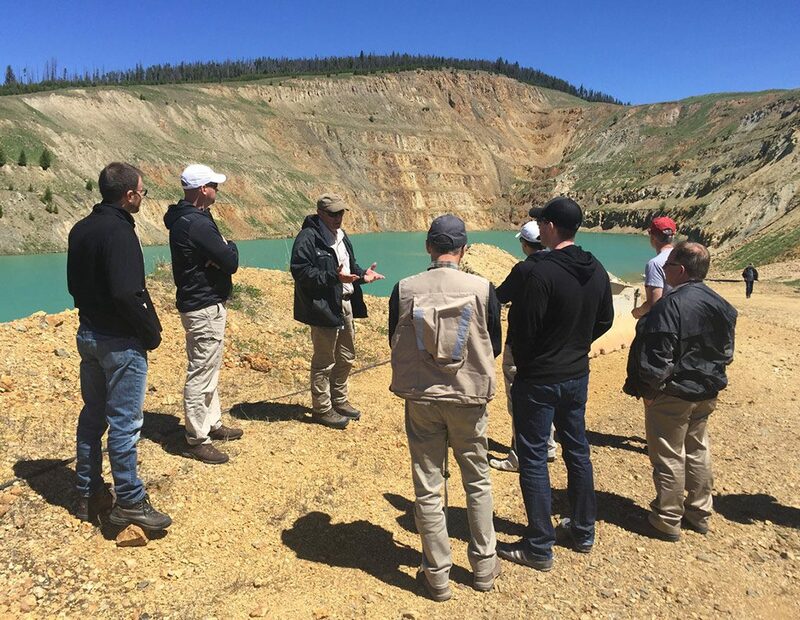 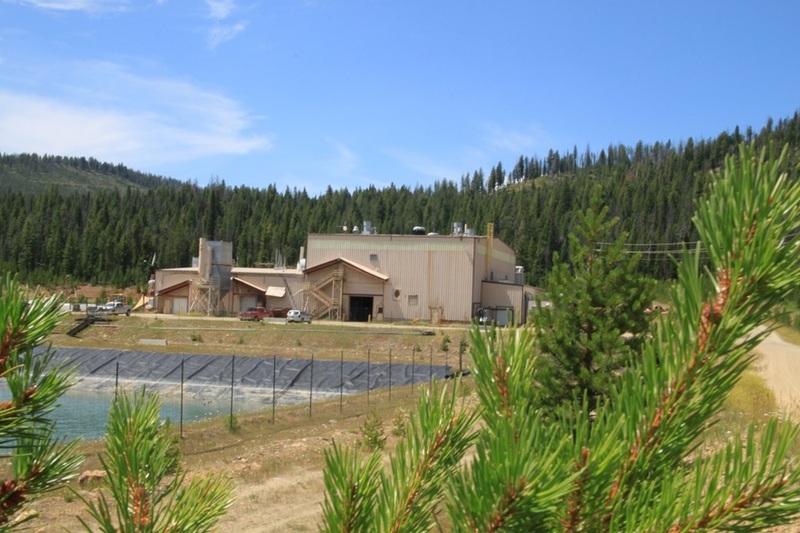 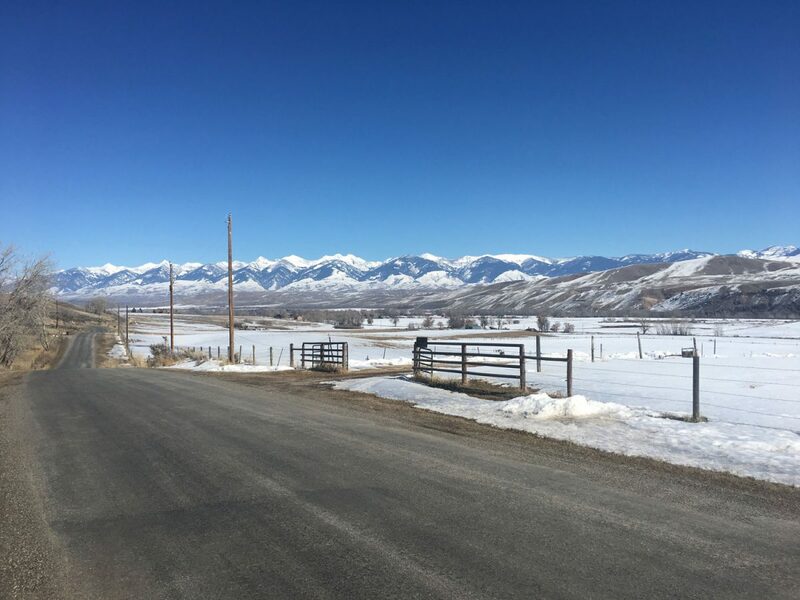 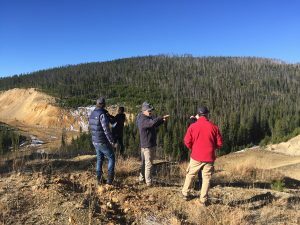 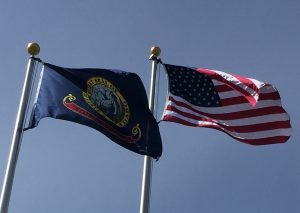 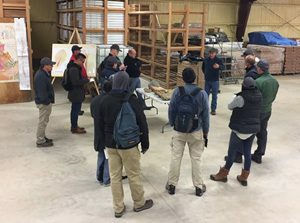 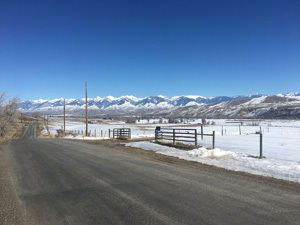 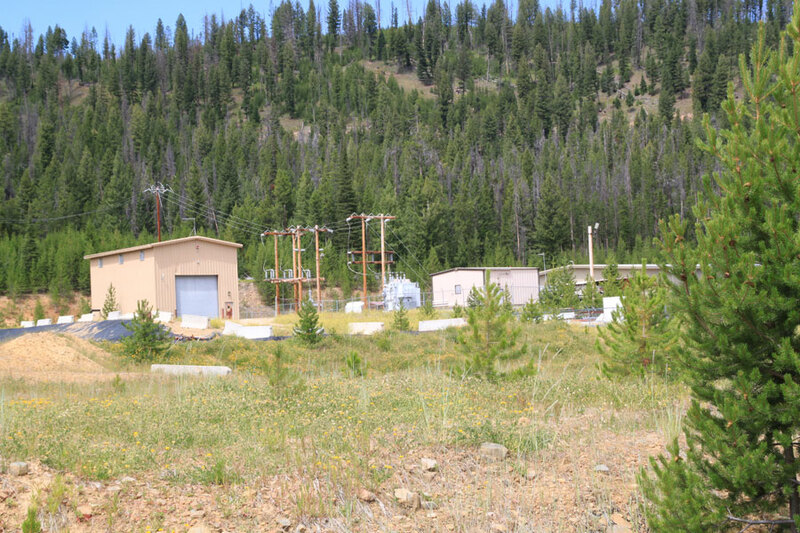 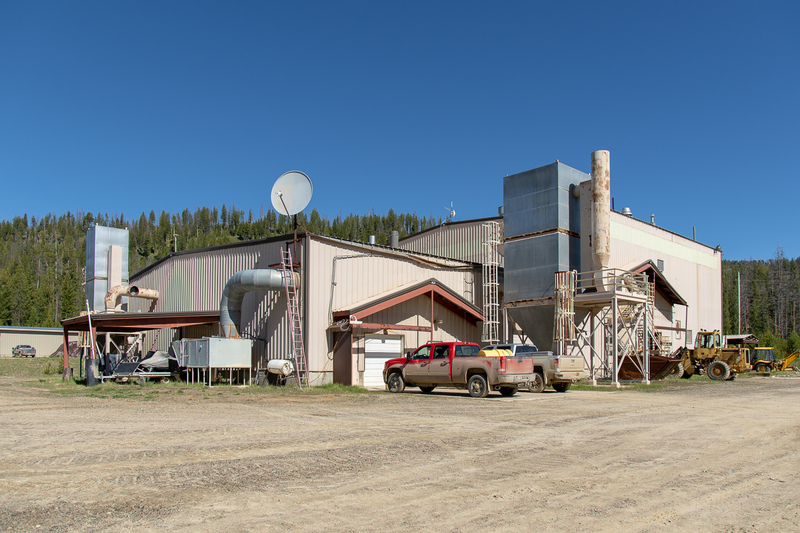 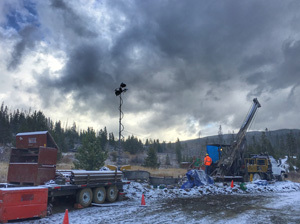 In September 2017 Revival Gold announced the execution of an earn-in and related stock purchase agreement with Meridian Gold Company, a subsidiary of Yamana Gold Inc., by which Revival may acquire a 100% interest in Meridian Beartrack Co., owner of the Beartrack Gold Project located in Lemhi County, Idaho. 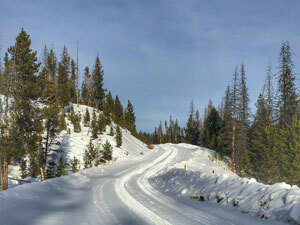 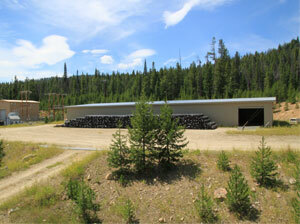 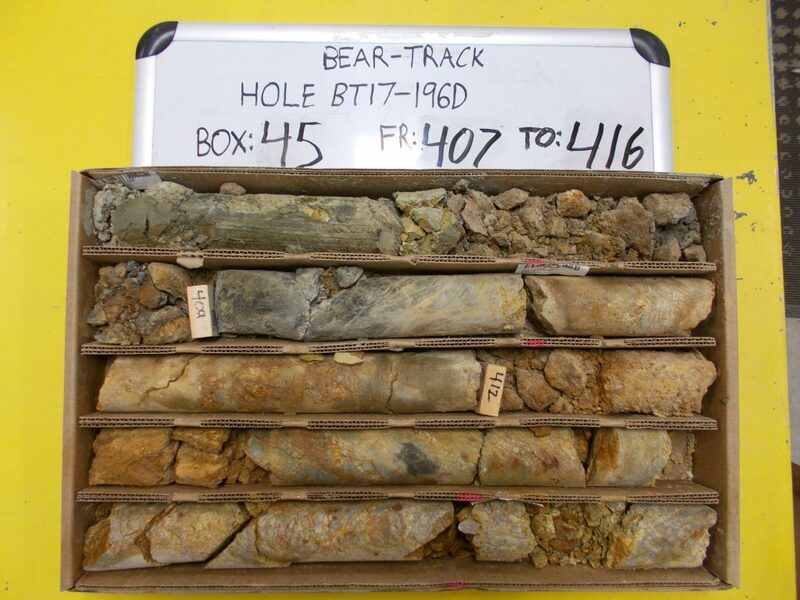 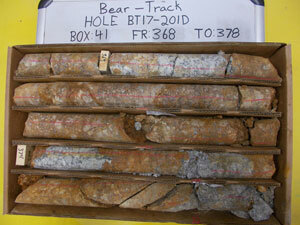 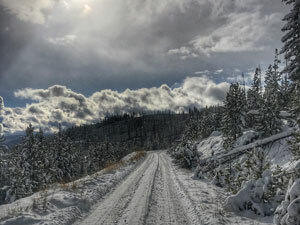 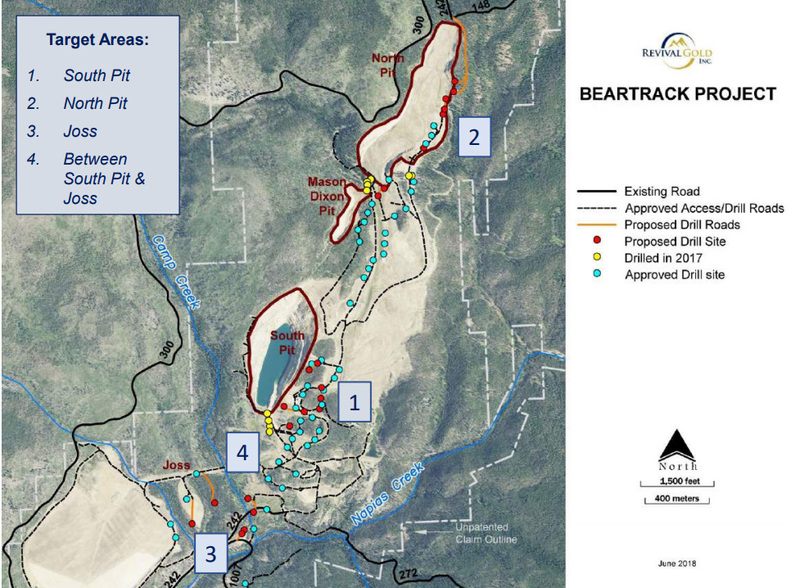 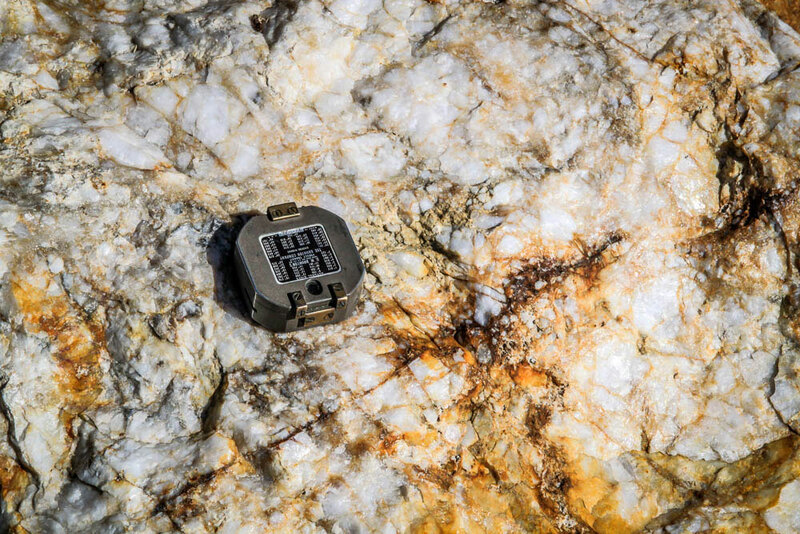 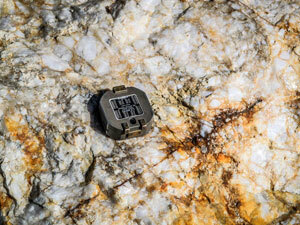 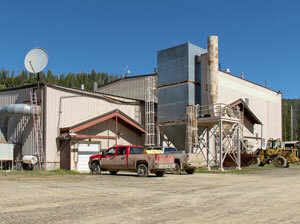 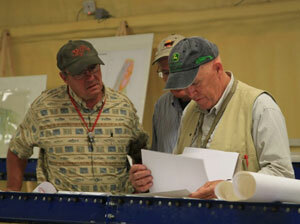 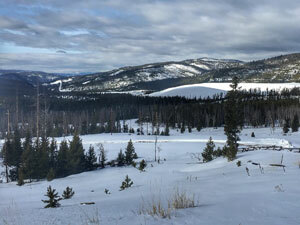 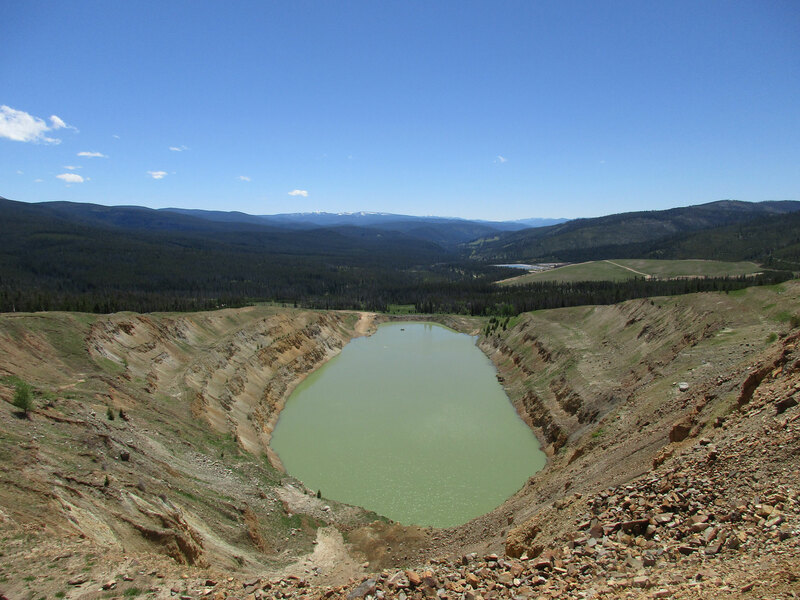 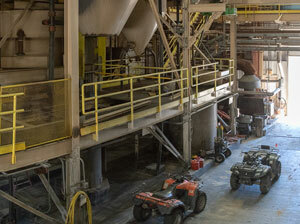 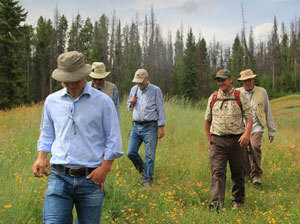 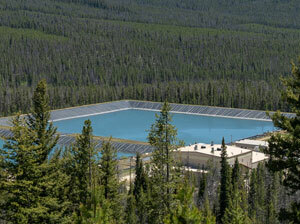 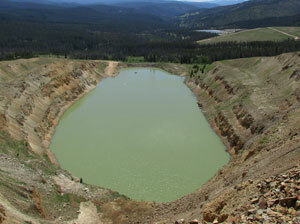 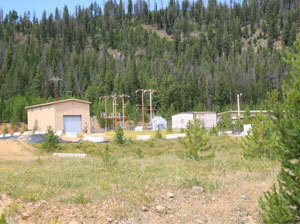 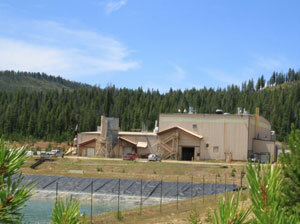 Beartrack is a former producing gold mine that was the subject of renewed exploration activity in 2012 and 2013. 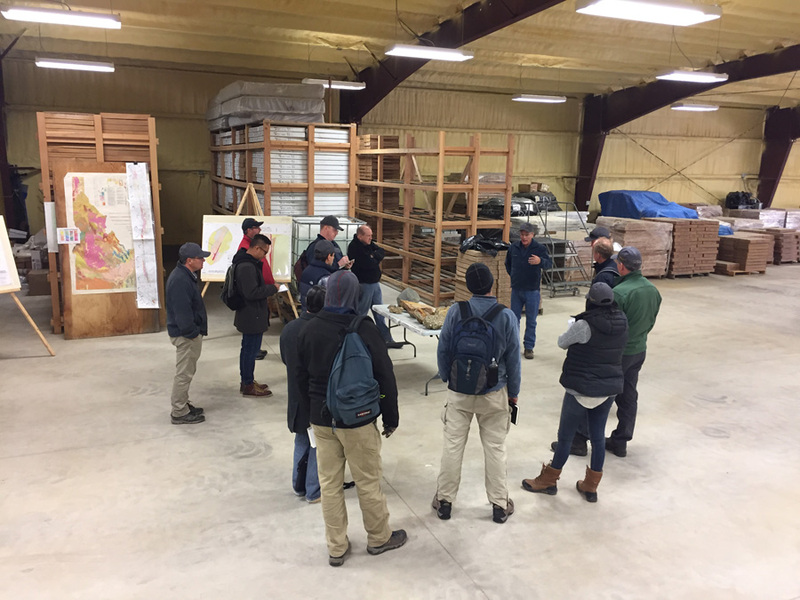 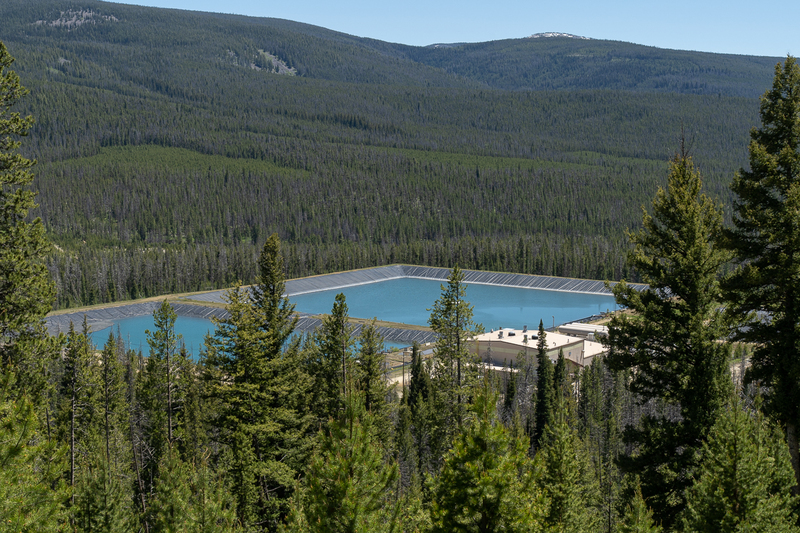 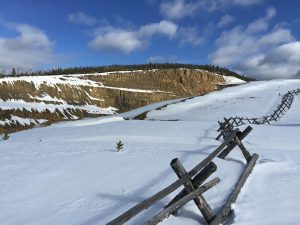 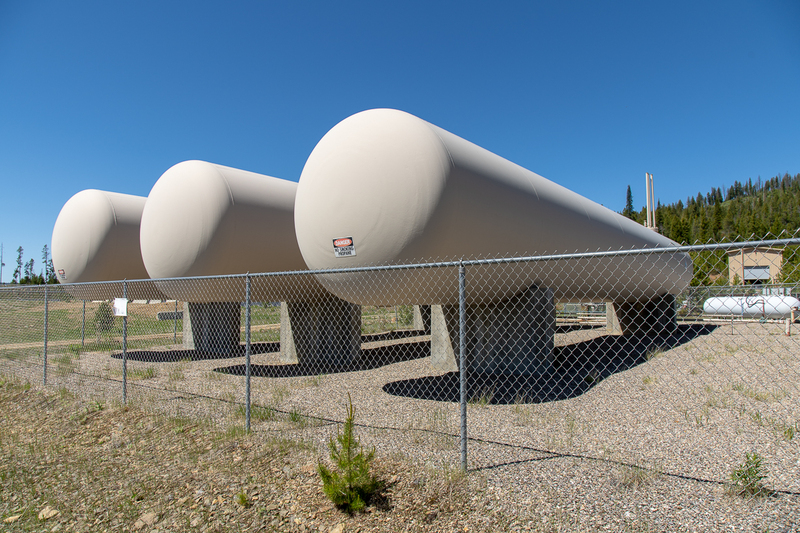 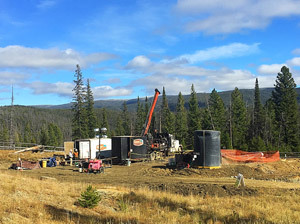 The Project encompasses 3,496 acres (1,415 hectares) and hosts five known mineralized areas within a five-kilometer strike length along the Panther Creek Fault. 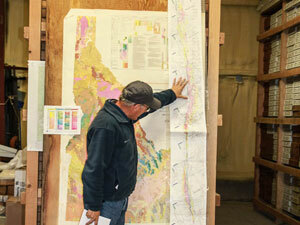 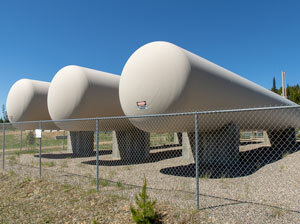 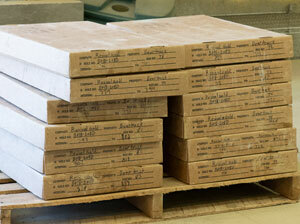 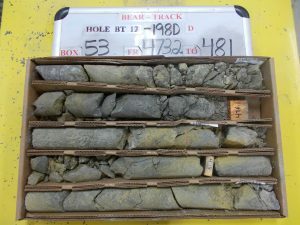 Mineralization is open to the south-west and at depth. 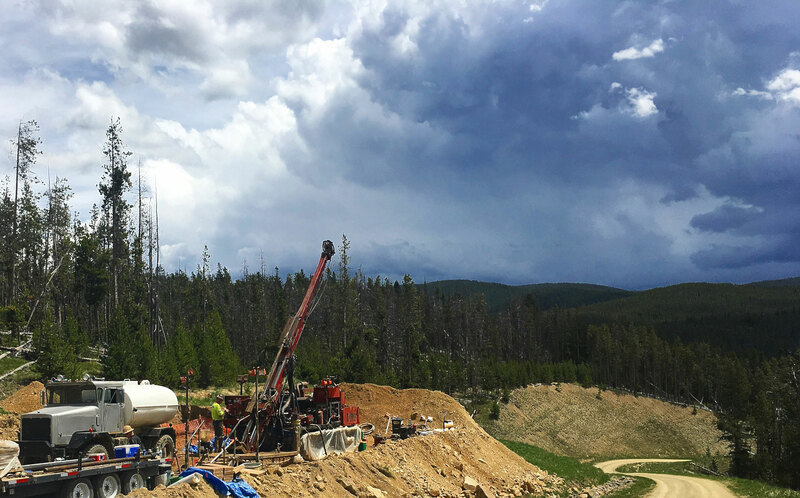 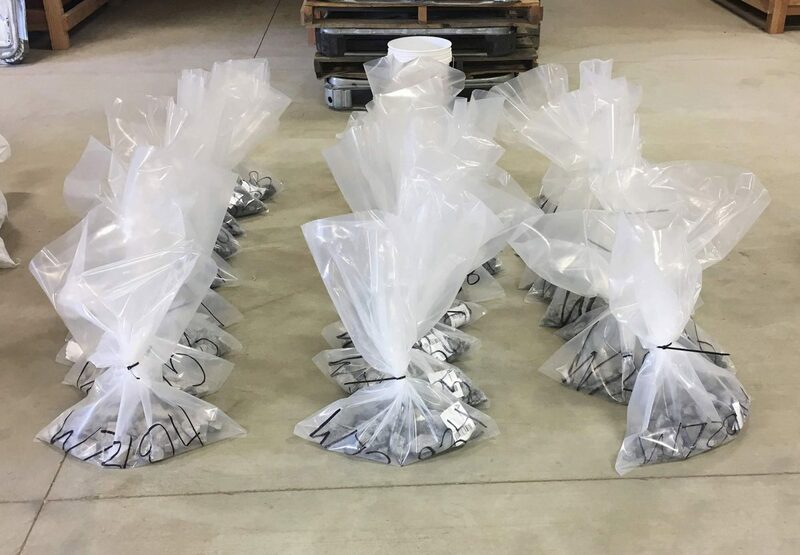 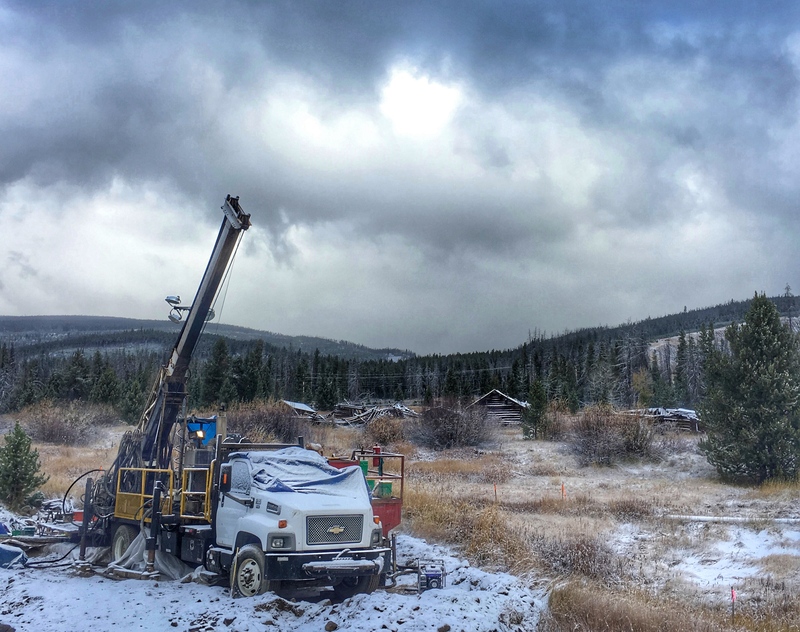 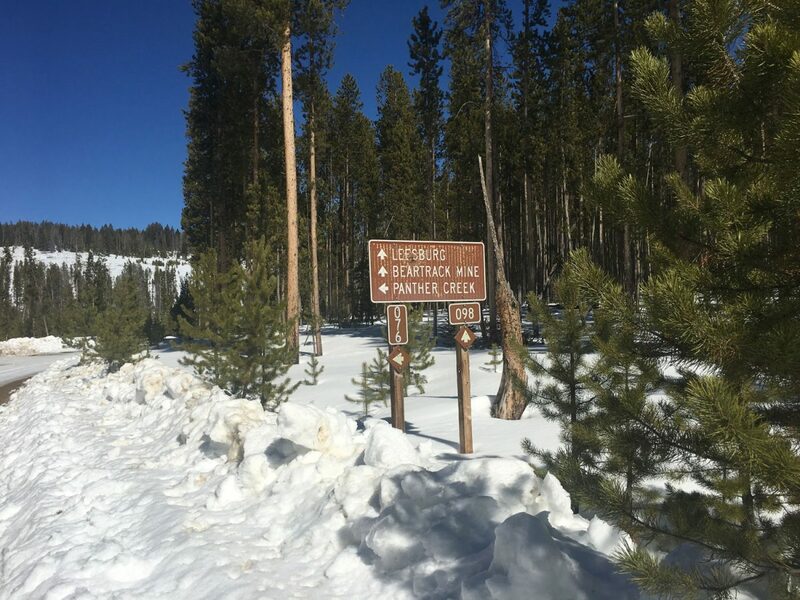 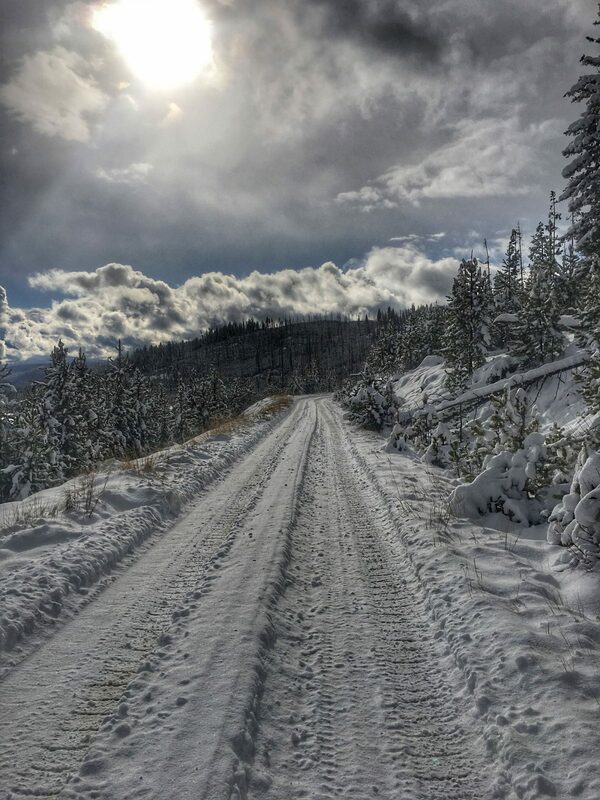 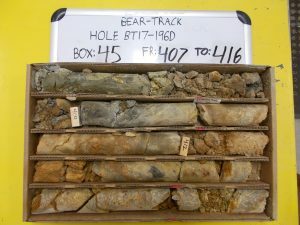 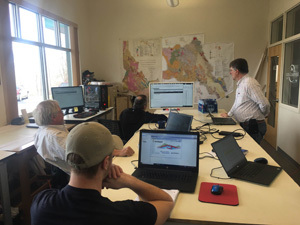 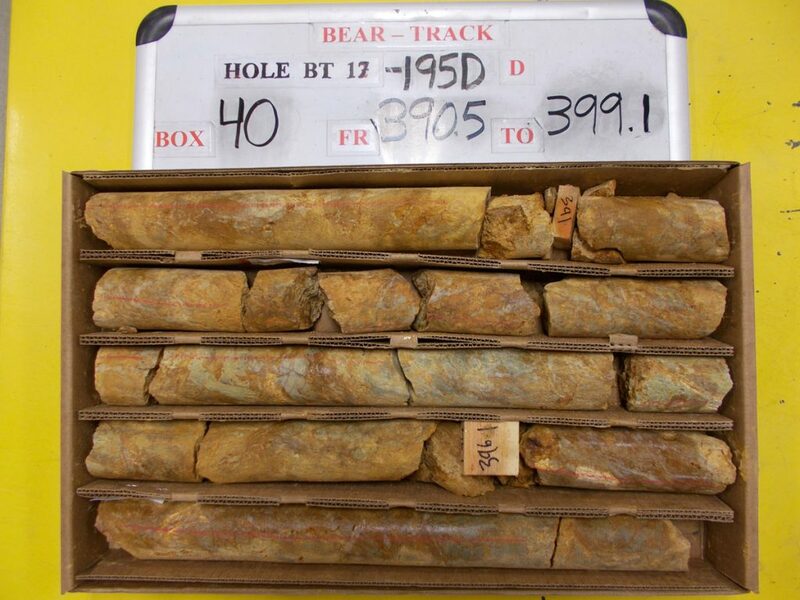 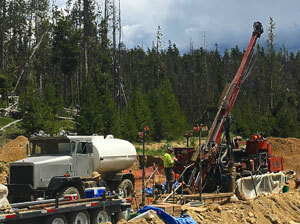 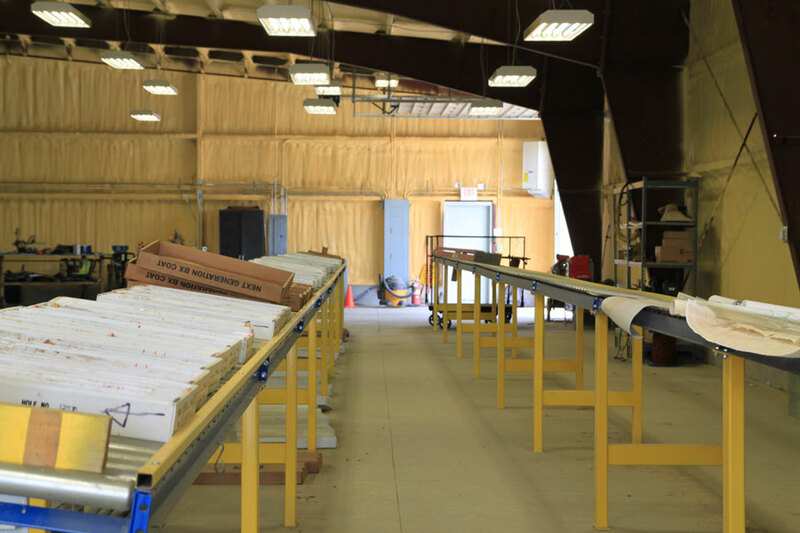 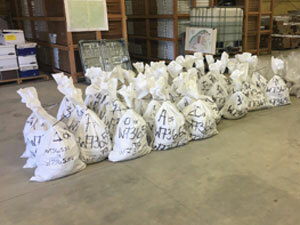 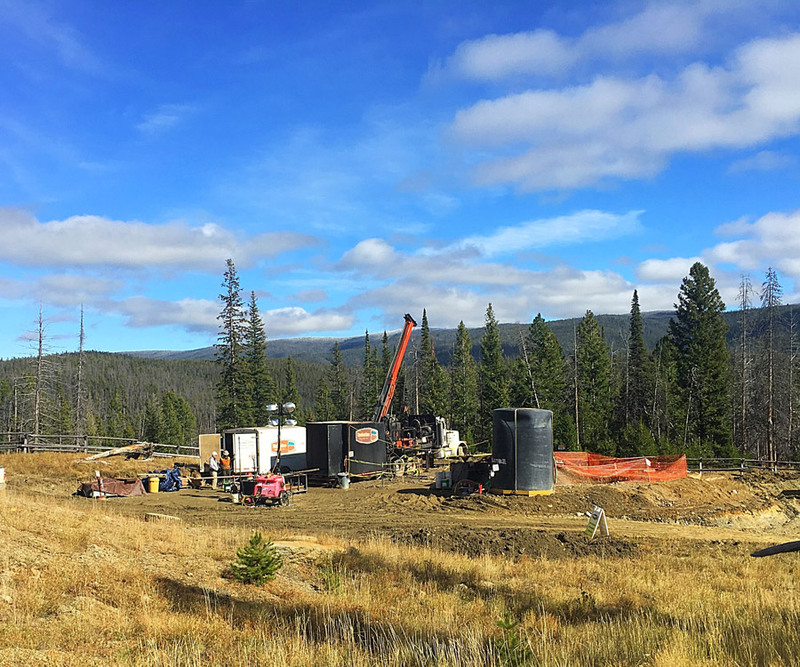 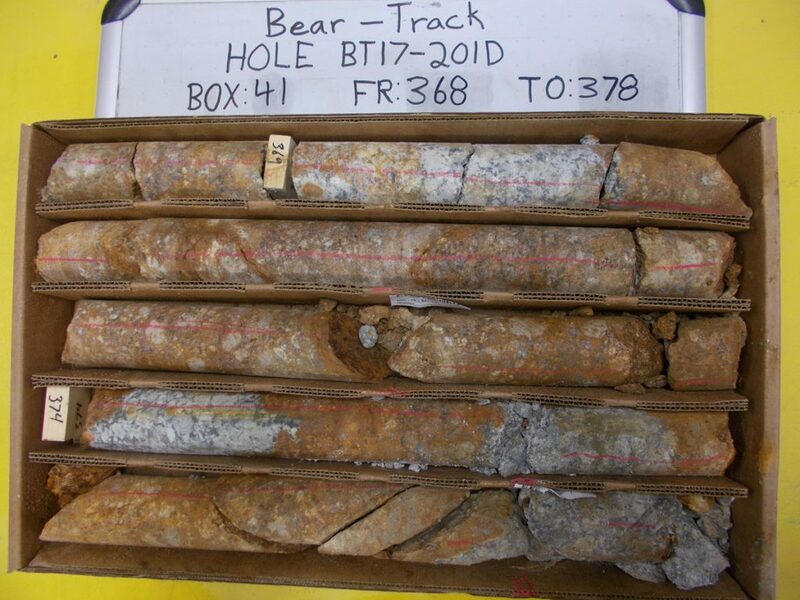 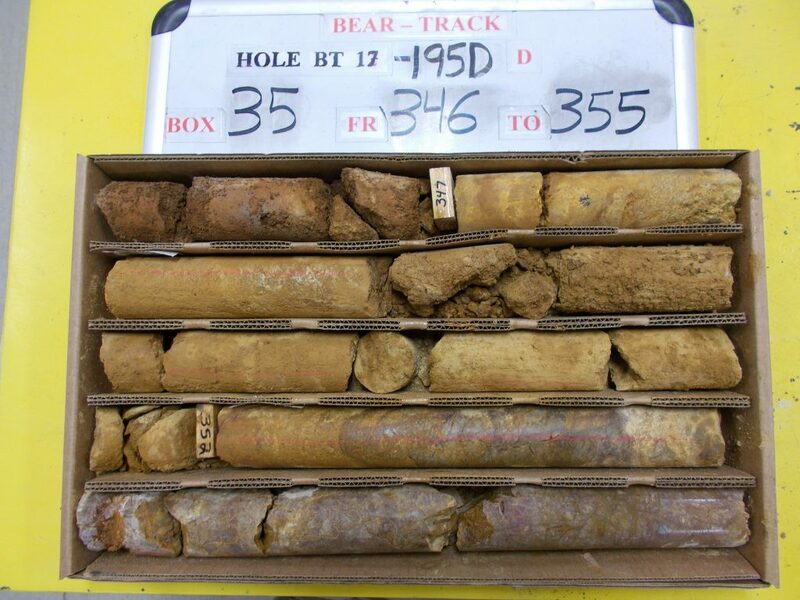 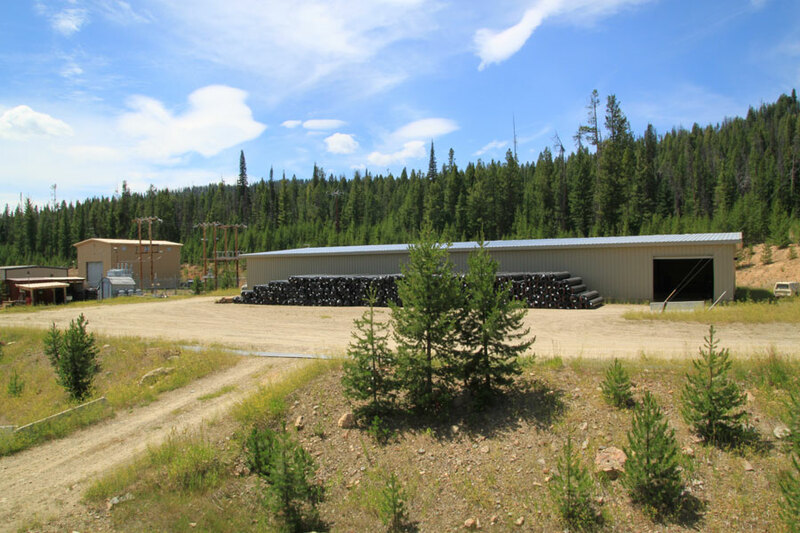 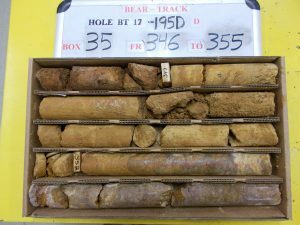 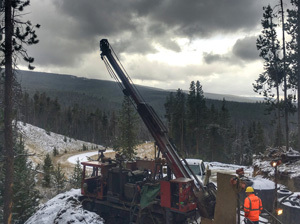 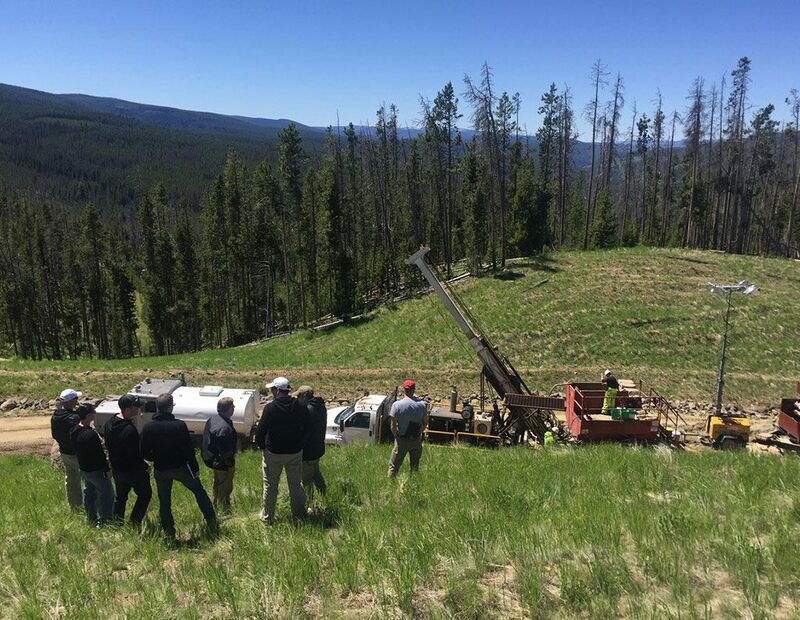 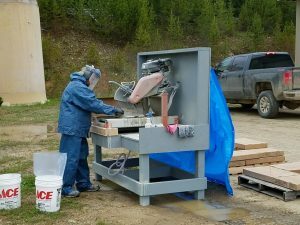 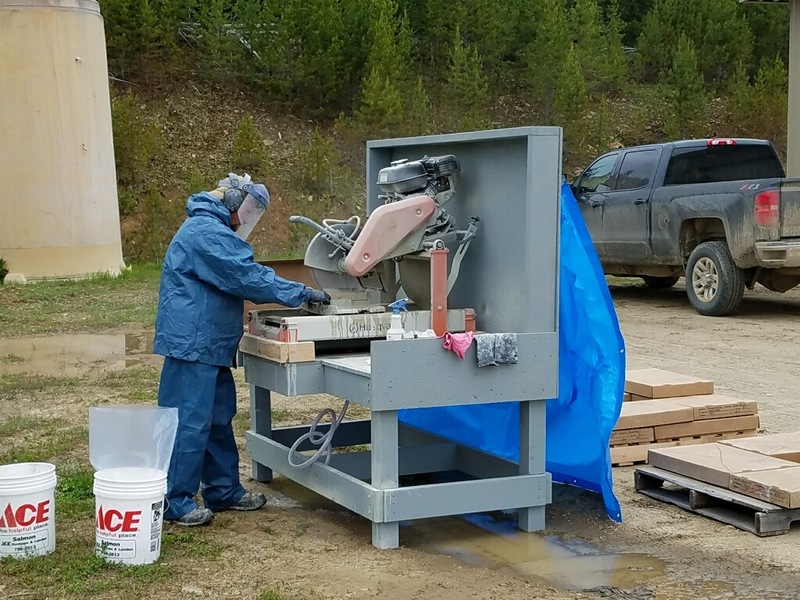 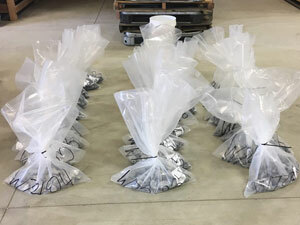 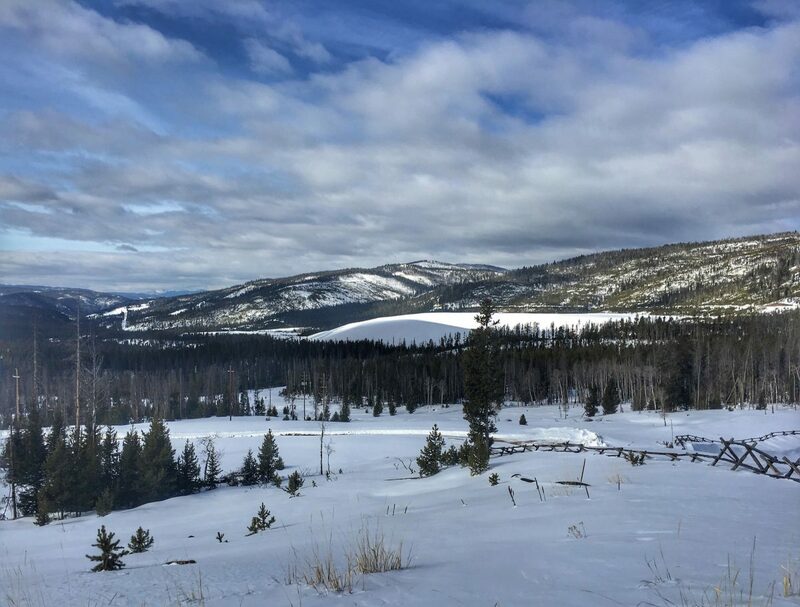 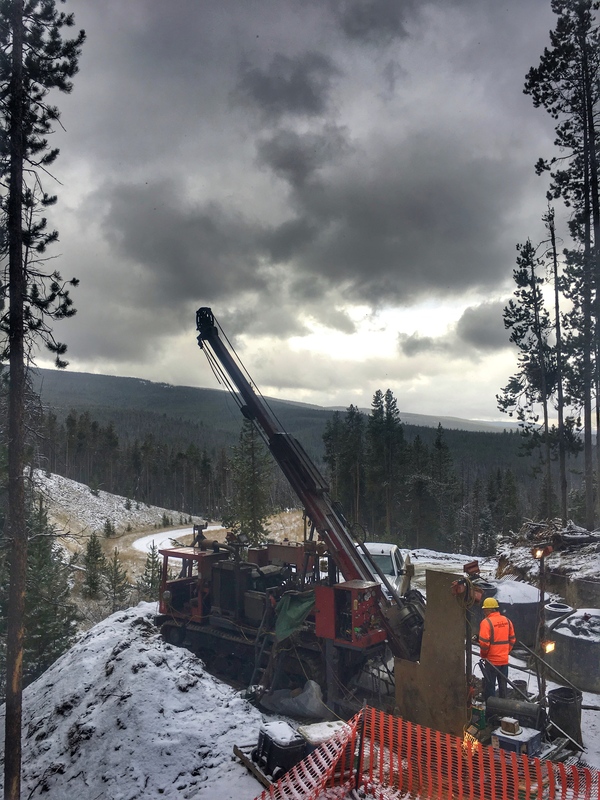 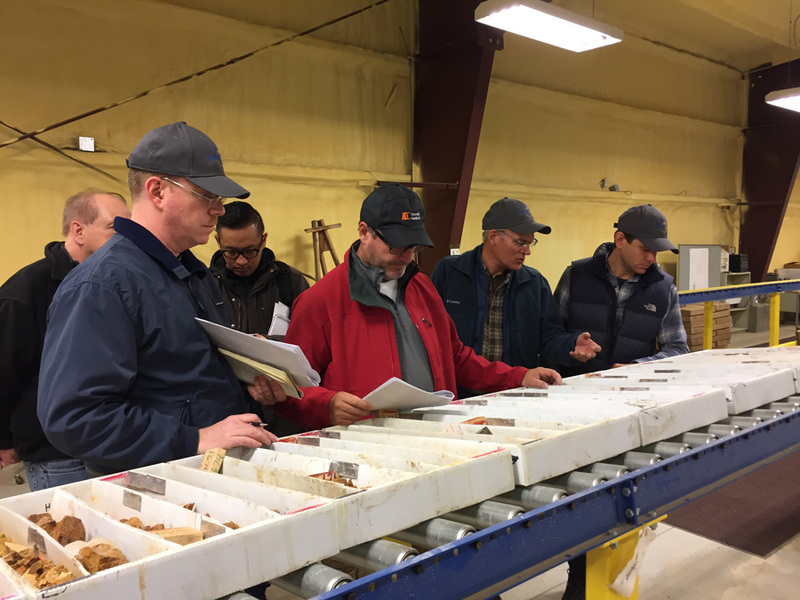 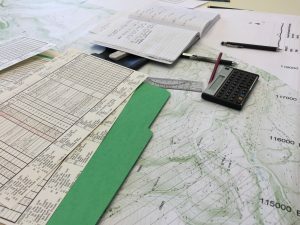 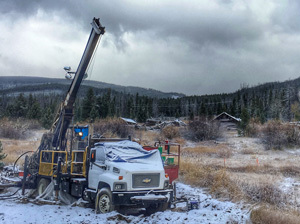 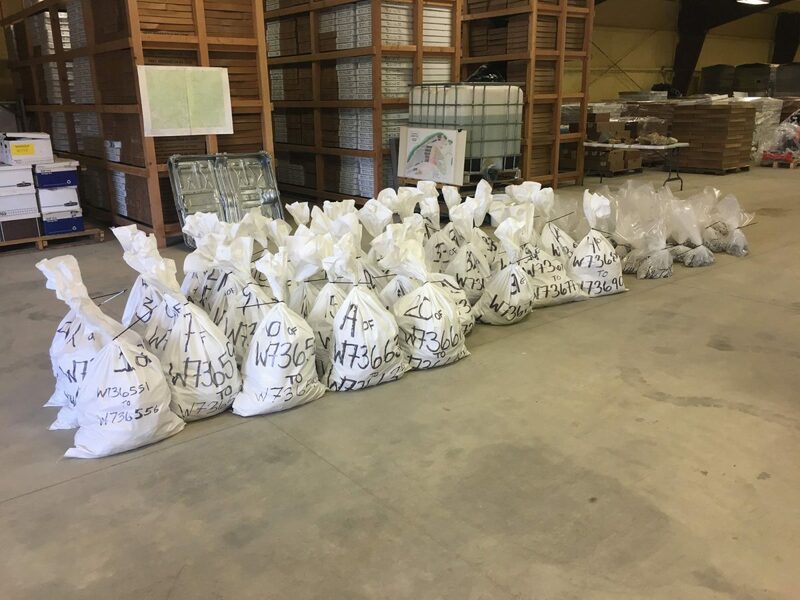 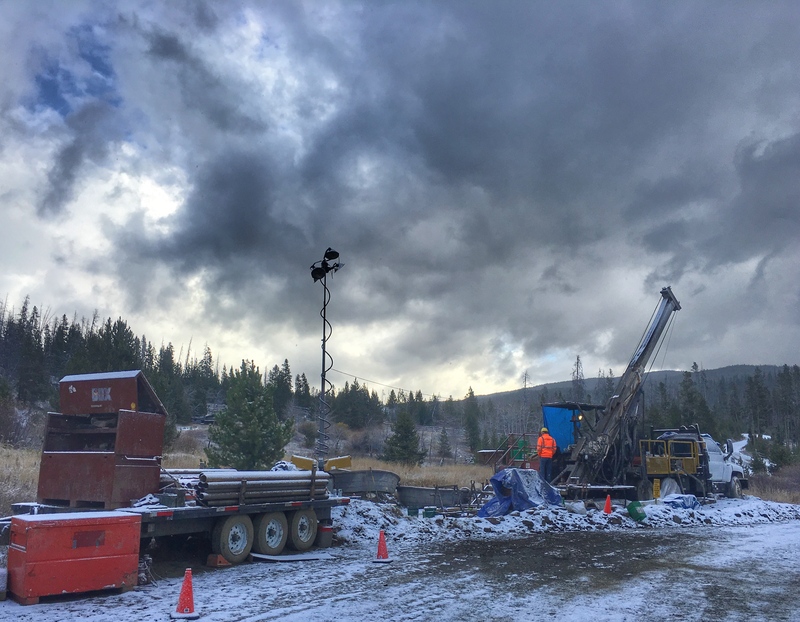 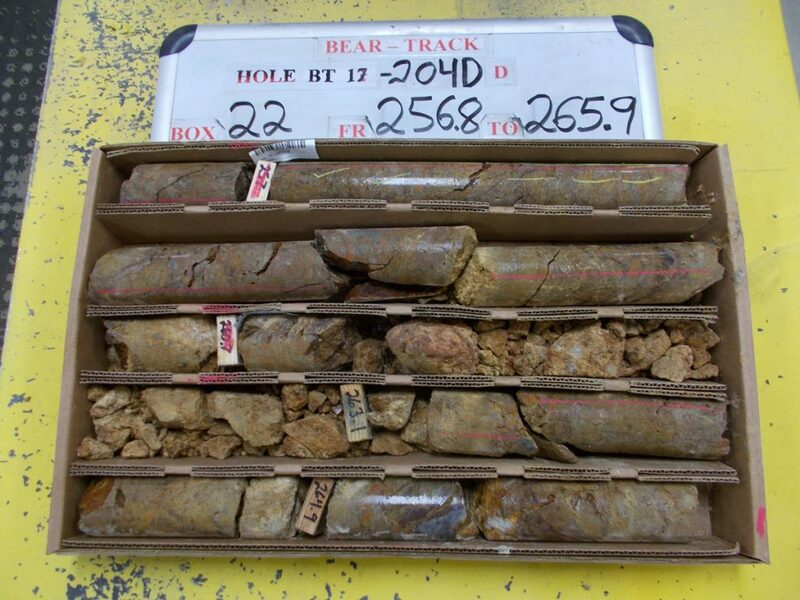 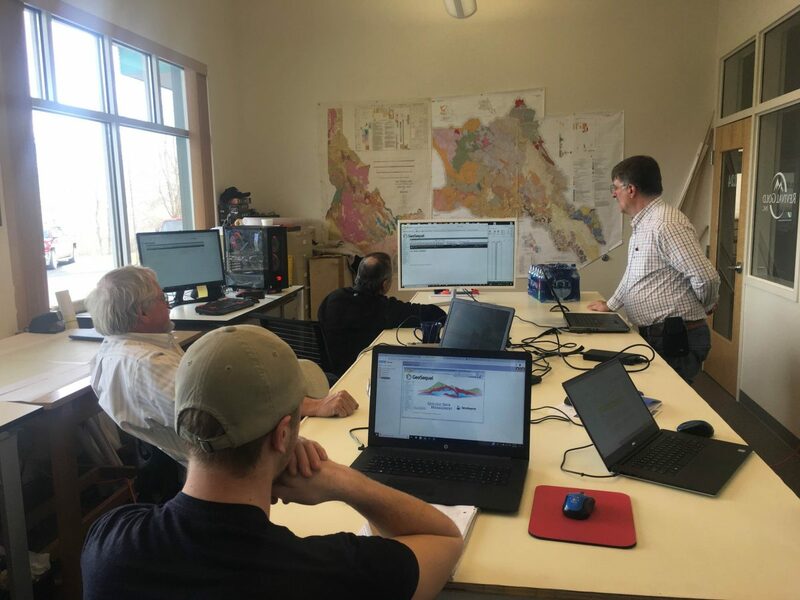 The Project is situated approximately four miles east of Revival’s Arnett Creek Gold Project and will serve as the Company’s base for exploration drill hole core logging and storage for both Beartrack and Arnett Creek. 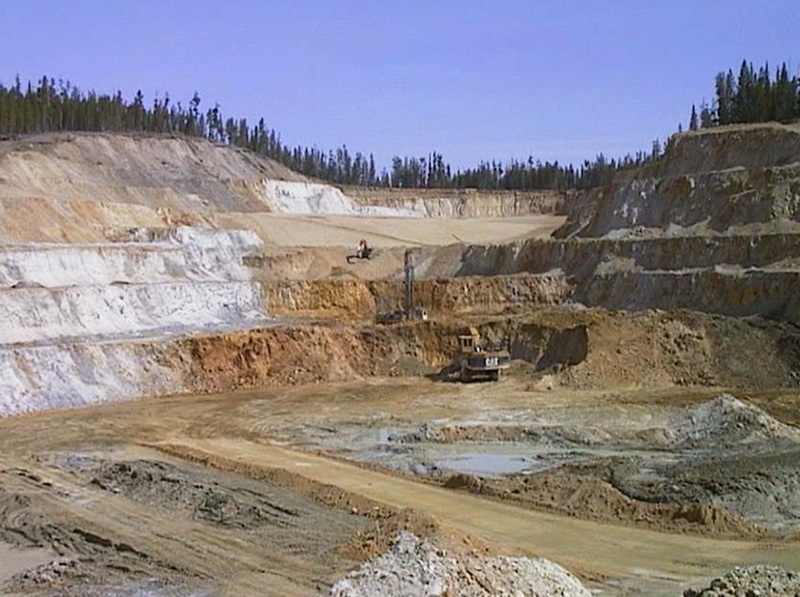 The Beartrack open pit heap leach mine was operated by Meridian Beartrack from 1994 until 2000 and produced approximately 600,000 ounces of gold. 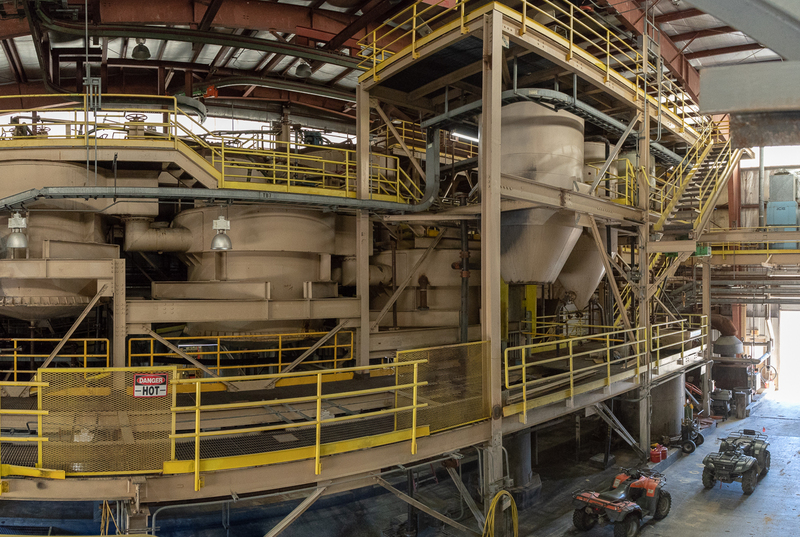 The mine achieved a life-of-mine recovery of 87% based on the cyanide-soluble grade from oxide material during heap leaching operations. 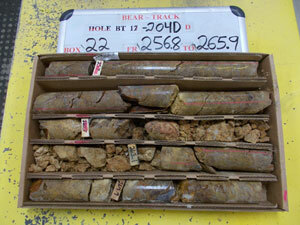 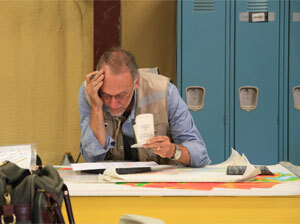 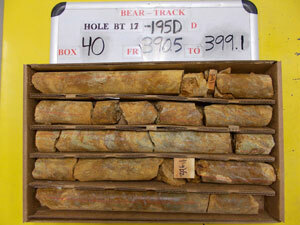 Beartrack was closed at a time when the gold price was below US$300 per ounce. 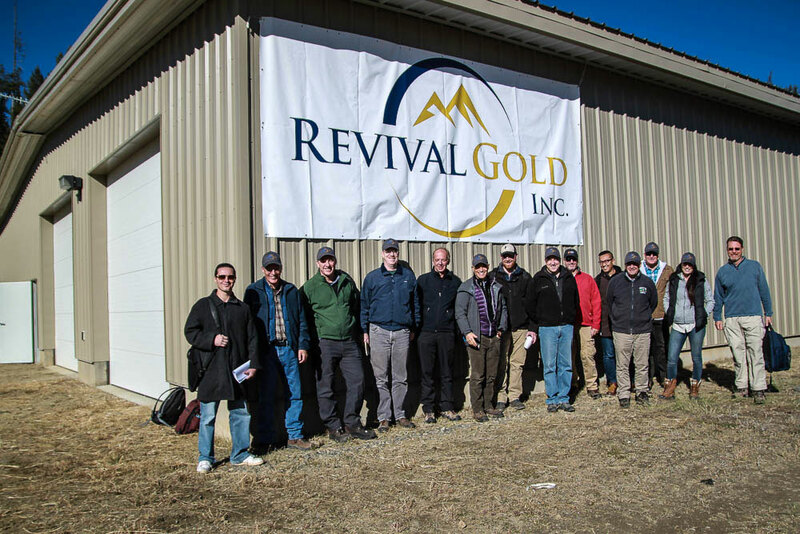 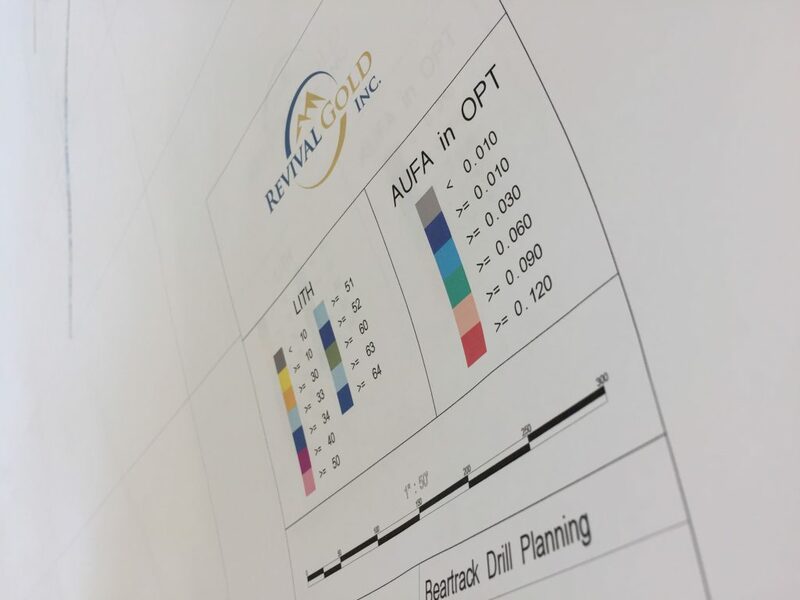 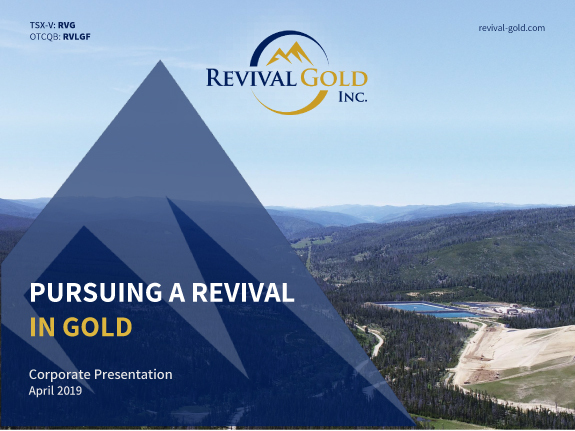 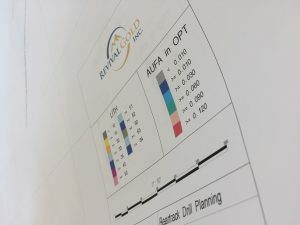 Revival Gold is pursuing a Phase I exploration program encompassing two field seasons of drilling with a preliminary budget of US$5.0 MM. 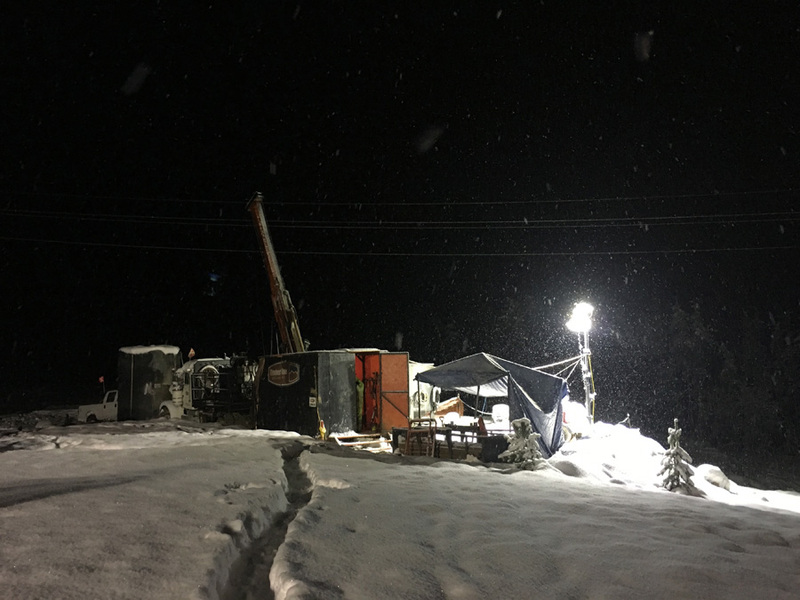 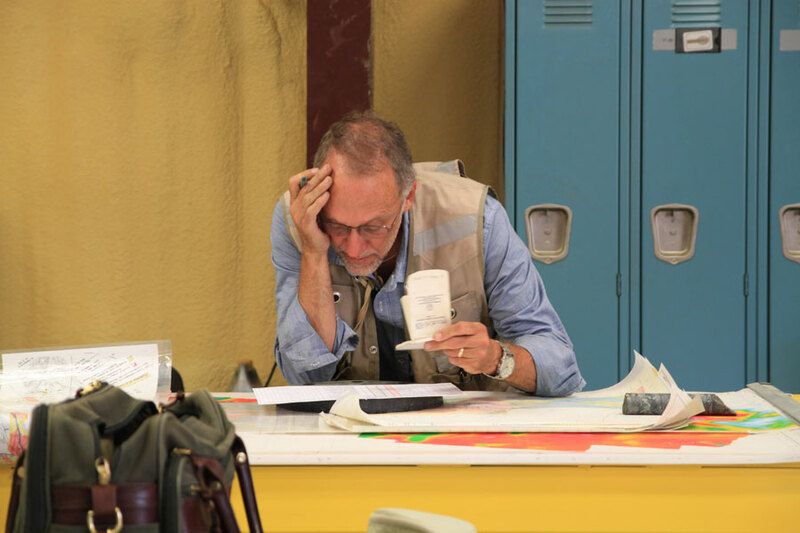 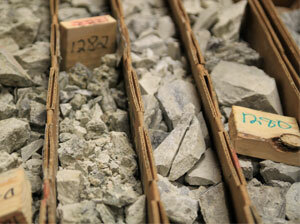 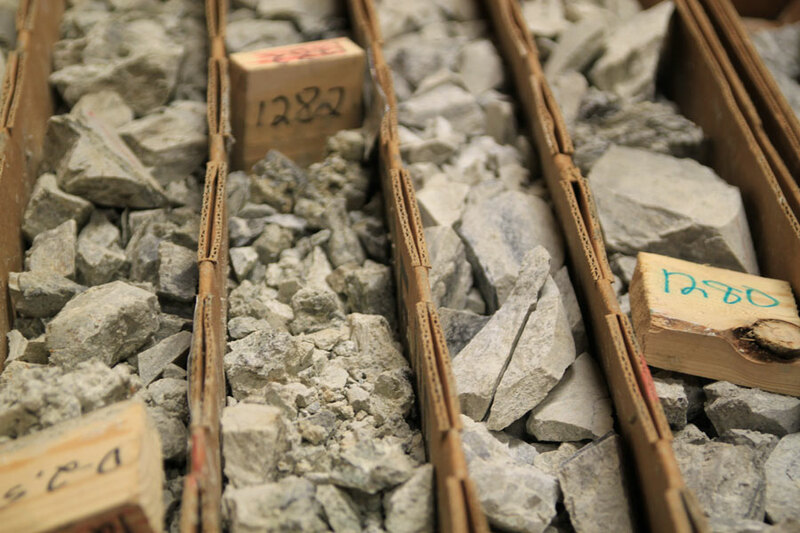 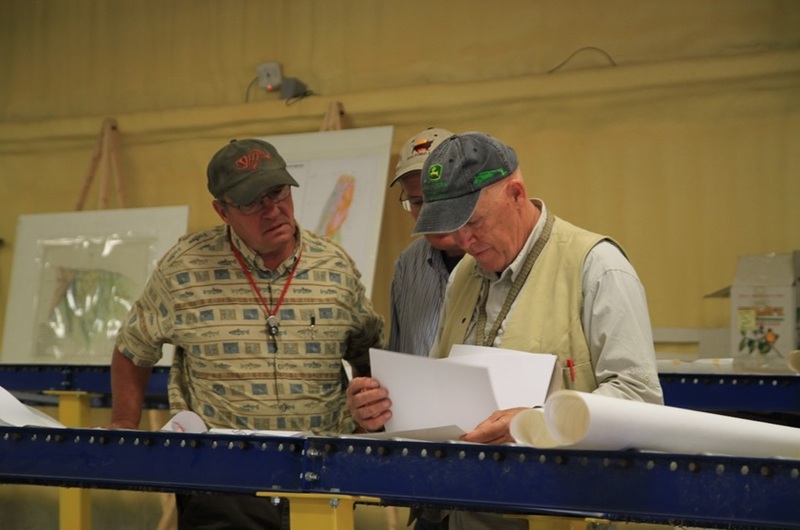 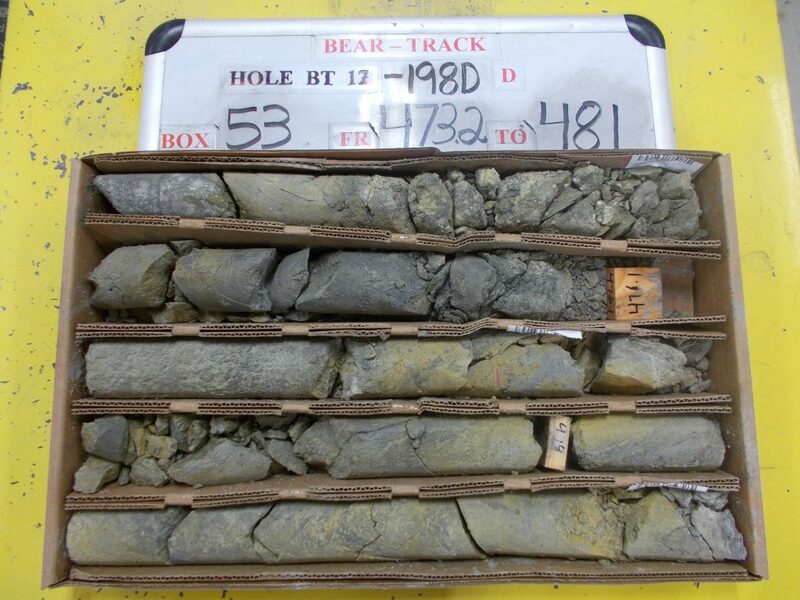 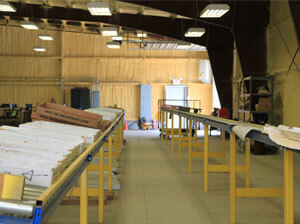 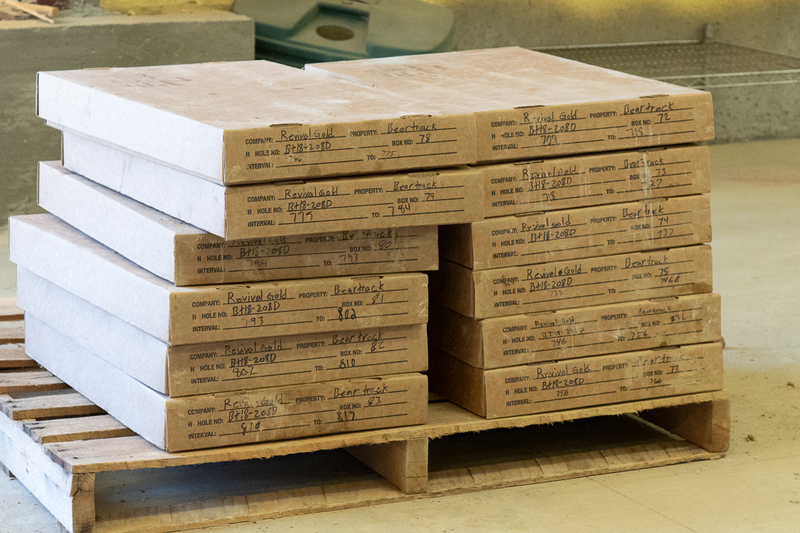 Phase 1 exploration program encompasses two field seasons and 11,000 meters of drilling. 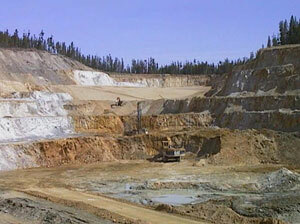 Preliminary budget of US$5.0 MM.